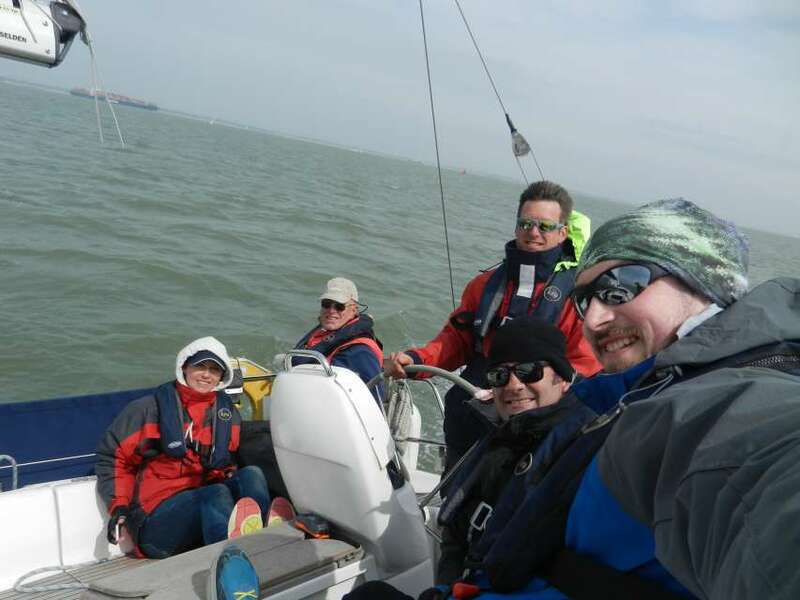 We offer several types of sailing experience & mile builder aimed at all levels of student that are looking to add sailing experience & miles to their log books with other like minded sailors. 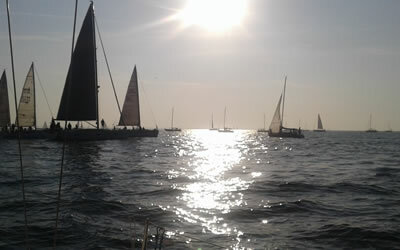 Our amazing 1 day sailing experiences are open to all comers. No previous experience is required. 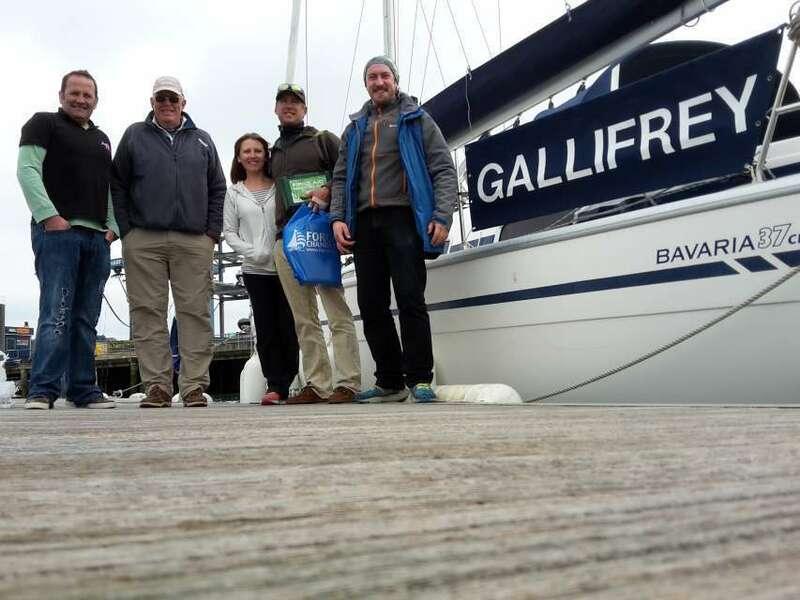 Join your skipper on our Bavaria 49ft yacht for a full days sailing with a Waitrose buffet included for just £99 per person. 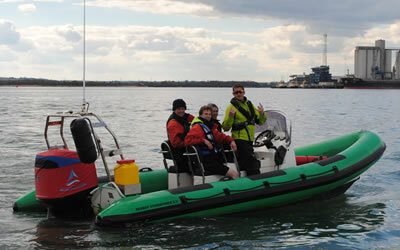 More details of our Solent day sailing experience here. 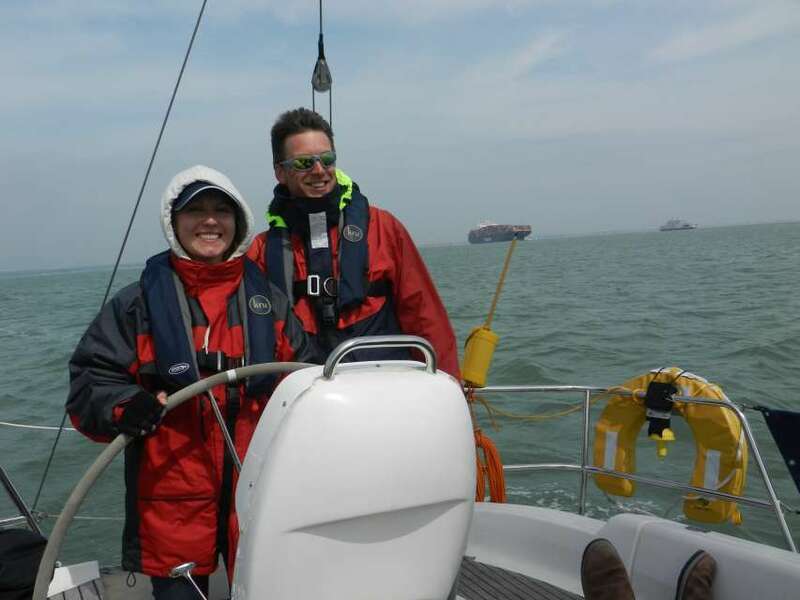 Our 2 day sailings are very popular with students gaining experience following the RYA Competent Crew course and aiming towards their Day Skipper qualification. 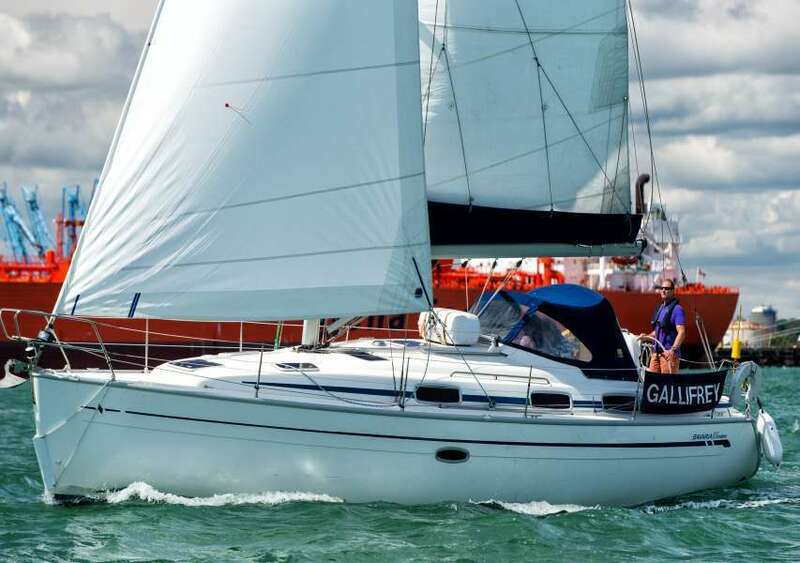 They can also be used for rusty sailors to get back into the swing of things or simply a great way of going sailing with like minded people. 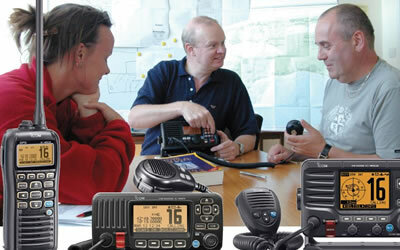 Open to all with experience equal or better than RYA Competent Crew. 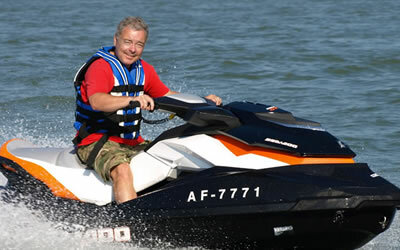 More details of our 2 day sailings here. 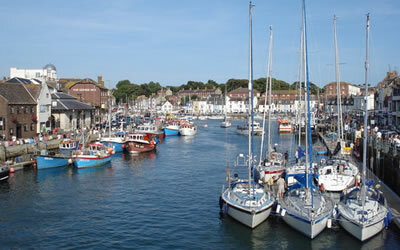 A 3 day cruise from our base in Southampton over to Poole and returning via the south of the isle of Wight to Portsmouth. Back to Southampton on day 3. 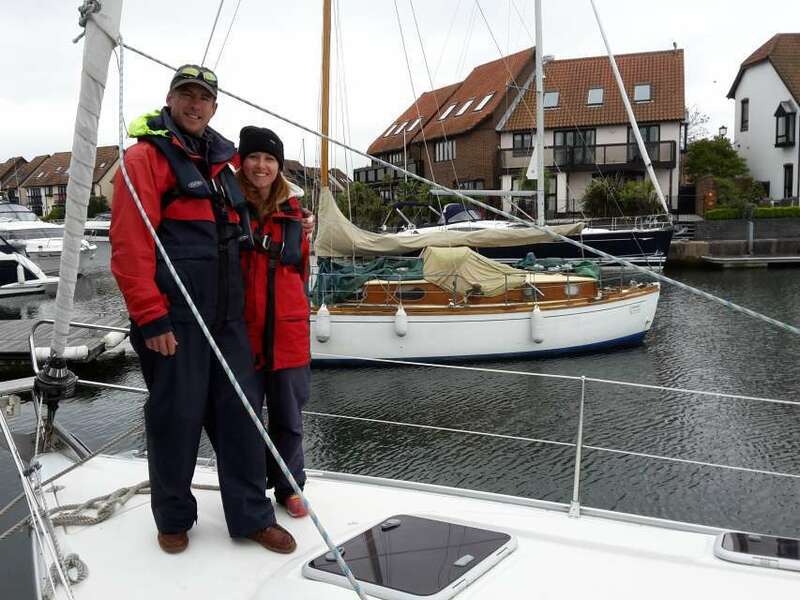 They can also be used for gaining experience and mileage, rusty sailors to get back into the swing of things or simply a great way of going sailing with like minded people. 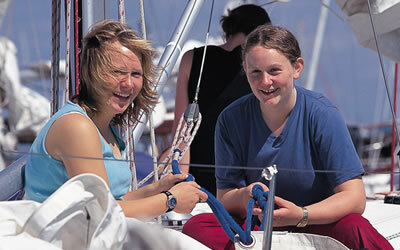 Open to all with experience equal or better than RYA Competent Crew. 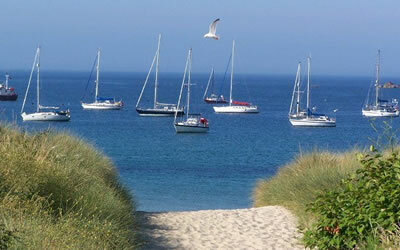 More details of our 3 day sailings here. 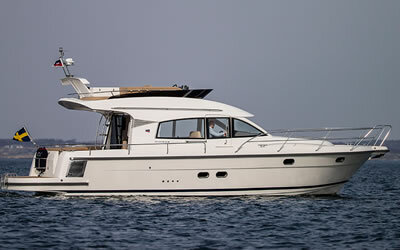 A real adventure on a larger 49ft yacht. 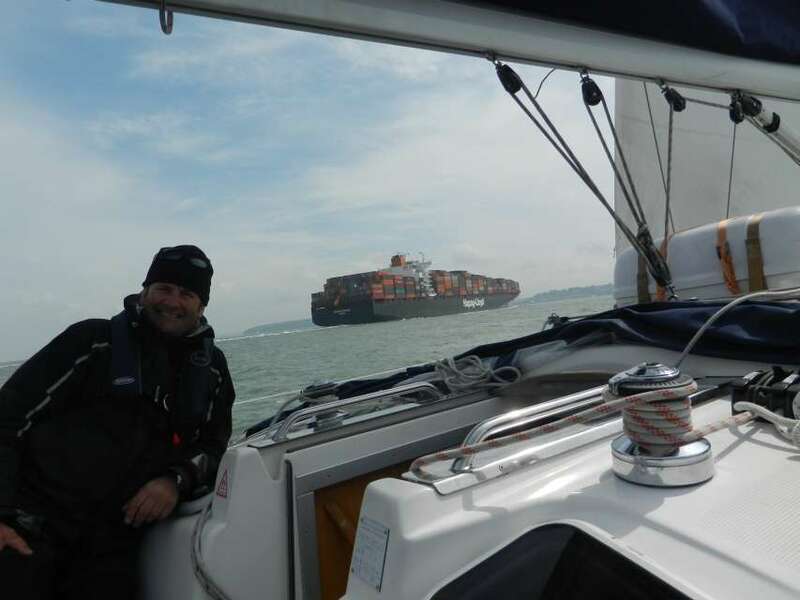 Leaving Southampton we have a long sail ahead over to Cherbourg in France. Followed by a short hop to Alderney before making for Poole on day 3. Poole to Southampton day 4. 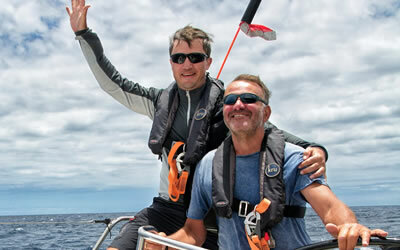 Aimed at the more experienced sailor being a strong competent crew, day skipper or above. 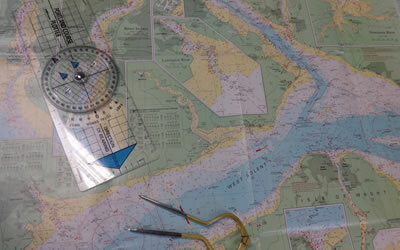 More details of our channel crossing here. 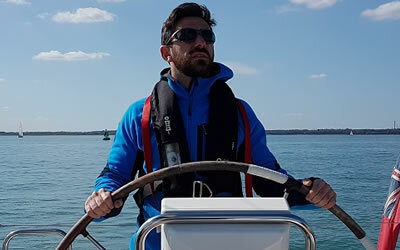 Returning back to the marina after a great days sailing is often the most daunting part, so lets practise all the skills required to make marina work easy. 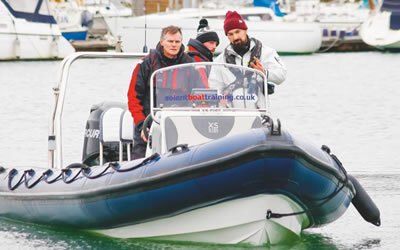 More details of our marina skills days here.